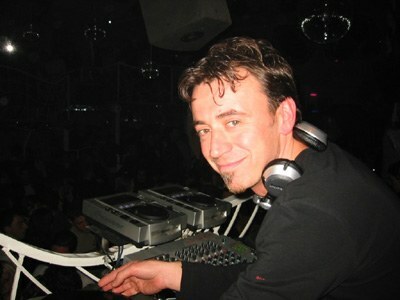 Marco Benassi (born July 13, 1967), better known as Benny Benassi, is a Grammy Award winning Italian disc jockey (DJ) and record producer of electro house music. He is best known for his 2002 summer club hit “Satisfaction”. 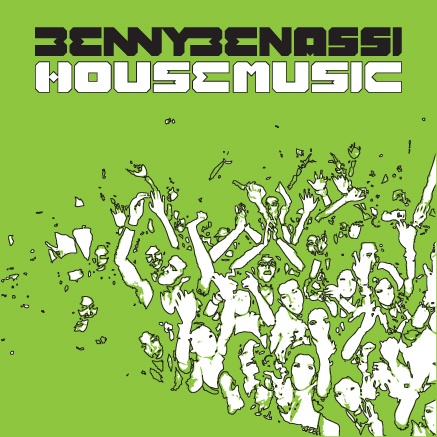 On October 28, 2009, DJ Magazine announced the results of their annual Top 100 DJ Poll, with Ultra Records artist Benny Benassi placed #26, 13 spots higher than the previous year.